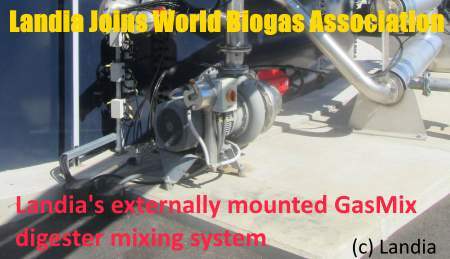 Landia the well-known AD pumps and mixers company, which offers a full service on all its products, has moved up to the World Biogas scene, and become a member of the World Biogas Association. 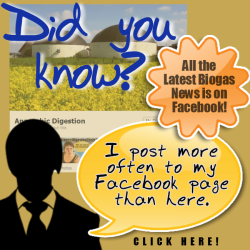 “As founder members of ADBA, joining the World Biogas Association is a natural step in our drive to find new markets. 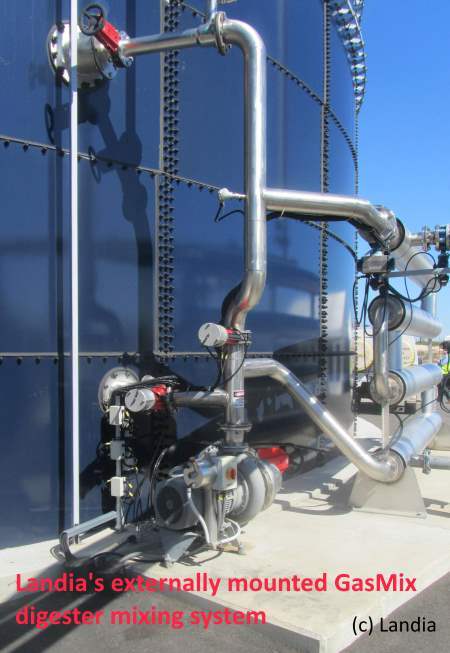 “We’re delighted to have Landia join the World Biogas Association. They have been strong advocates of AD since day-one of ADBA’s launch almost a decade ago – and ever-presents at UK AD & World Biogas Expo. We look forward to working closely with Landia, to continue to grow biogas markets around the world”. The Landia of Computer Gaming! Pure Fantasy! Landia is a four-headed dragon that appears in Kirby’s Return to Dream Land. He is revered as a guardian of Halcandra, the inhospitable planet on which he lives, for keeping the legendary treasures of Halcandra safe since ancient times, most notably the Master Crown. Landia developed their first chopper pumps in 1950. A chopper pump is a pump with rotating knives at the inlet of the pump, – a knife system which ensures that the pump does not stop due to impurities in the fluid being pumped. Originally, Landia’s chopper pump was designed to chop straw, which was always present in liquid manure and gave rise to breakdowns and problems. Good to read of a British organisation taking the World Stage. Well done.